Pop in to Sullivan’s for a warm welcome, a glass of wine or cold beer and some delicious British food! 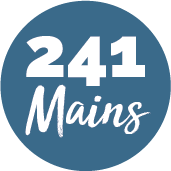 With an unbeatable atmosphere they cater for all tastes and offer some exciting vegetarian dishes, as well as making sure children get well fed too. Whether it’s a freshly ground Cappuccino or cup of reviving tea served with a light bite, scrumptious Chocolate cake or a full Welsh Breakfast, Smoked Salmon Omelette from the breakfast menu or Moules Mariniere, Seafood Chowder or handmade stoneground Pizza, they have something for everyone! 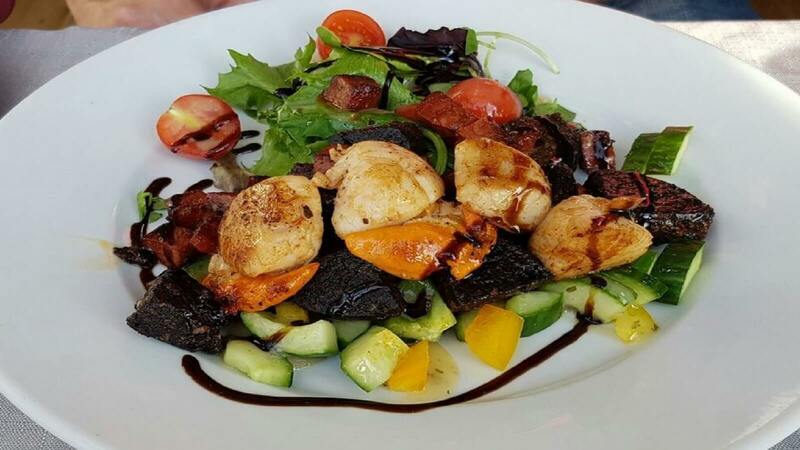 Steaks from the local butcher, Lobster, Crab, Scallops when in season and pan seared Sea bass are just a few dishes from the menu, the choice is yours! Pastas, Risottos the list goes on!